For long-term tuna sustainability, a growing number of tuna companies worldwide are choosing to partner with ISSF, follow responsible fishing practices, and implement science-based conservation measures. 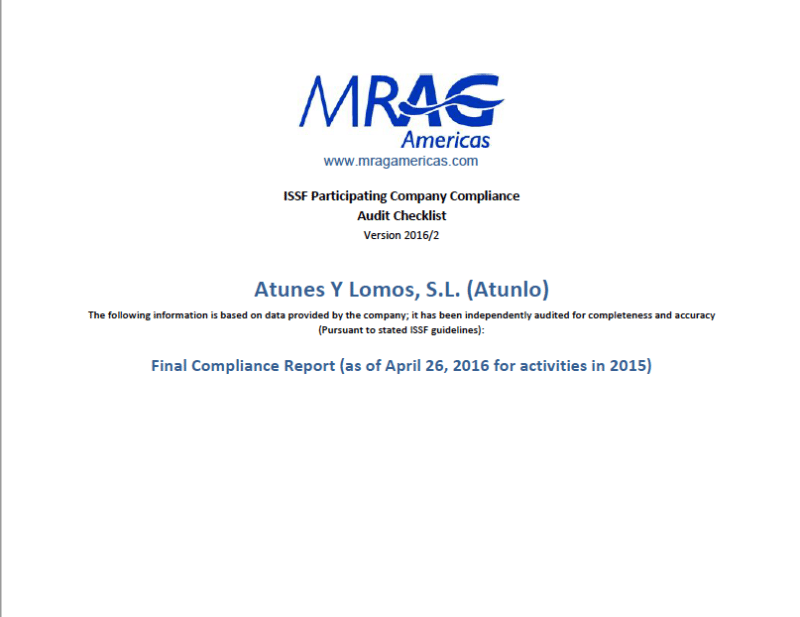 As part of its commitment to transparency and accountability, ISSF engages a third-party auditor, MRAG Americas, to audit ISSF participating companies annually — assessing their compliance with ISSF’s Conservation Measures and Commitments. Visit our Audit Process page to download the MRAG audit policy documents for the current year, previous year, and next year. 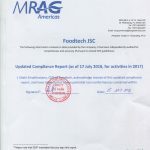 The most recent MRAG compliance reports for each ISSF participating company appear here. 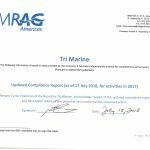 Under the ISSA Compliance Policy, companies may be required to remediate non-conformances found during the annual audit, and MRAG will issue reports for those companies that do so. 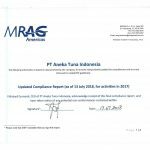 Those remediation reports, which have “Update of Compliance Status” in their titles below, appear alongside the companies’ final annual reports. 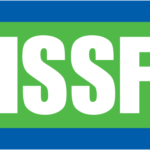 ISSF also publishes an Annual Conservation Measures & Commitments Compliance Report, and an update to that report, which tracks all companies’ compliance with each conservation measure. They show the level of conformance as well as compliance improvements over time. Download the most recent compliance report: April 2019 (annual).